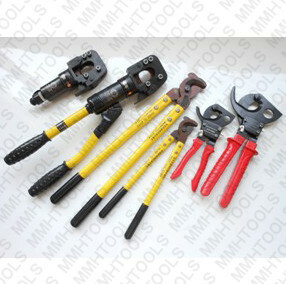 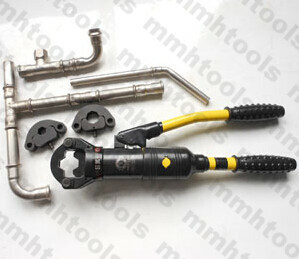 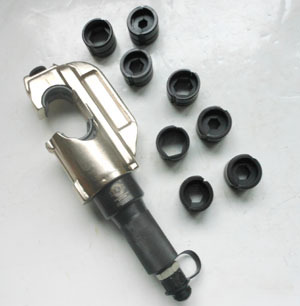 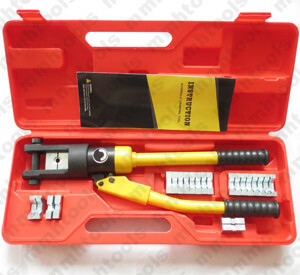 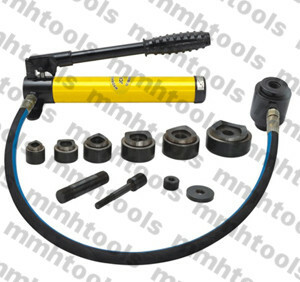 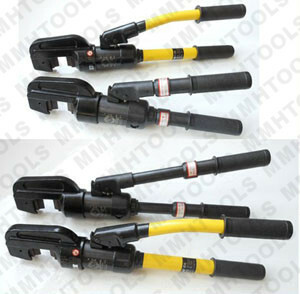 Pump operated hydraulic crimping tool head. 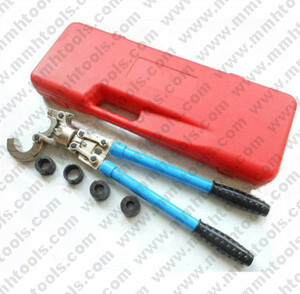 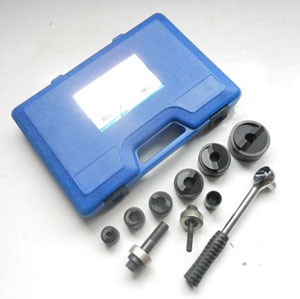 EP-510H 50, 70, 95, 120, 150, 185, 240, 300, 400mmsq, plastic case packed. 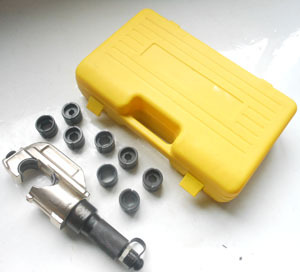 EP-410H 50, 70, 95, 120, 150, 185, 240, 300, 400mmsq, plastic case packed. 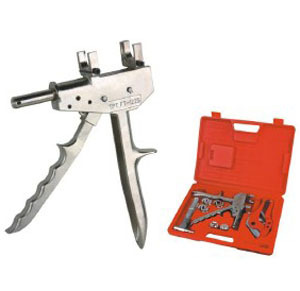 If you need bigger sizes crimping up to 500mmsq, 630mmsq, 1000mmsq, please refer to our latest catalog, or please feel free to contact with us.